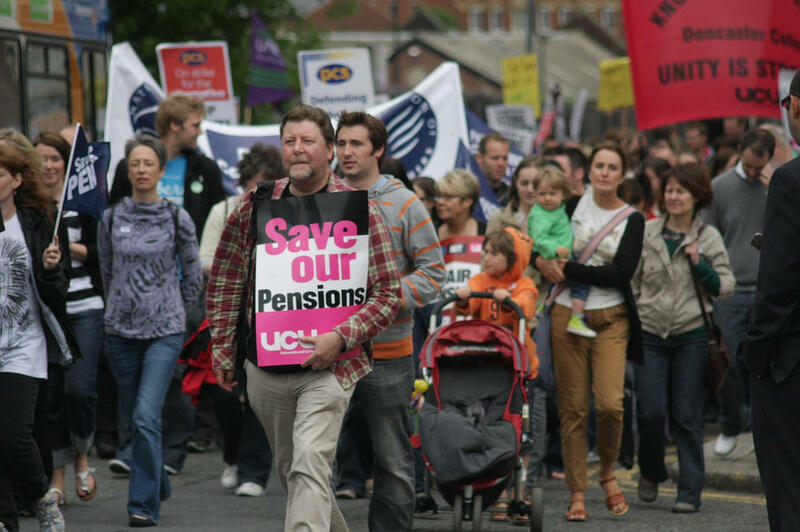 School employees' pension system are expected to change. Republicans who control the Michigan Legislature have introduced long-expected legislation to close the school employees' pension system to new hires and provide them a 401(k) only. The bills proposed Tuesday in the House and Senate are identical. They would affect teachers and others hired after Sept. 30 and are modeled after a plan that has been offered to state employees hired since 1997. Gov. 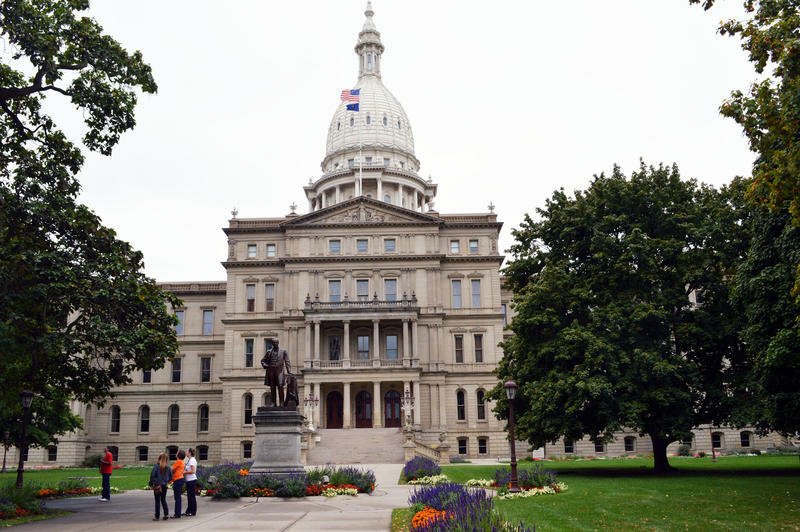 Rick Snyder, a Republican, has expressed concern with the switch due to potential upfront transition costs, and the disagreement threatens to stall enactment of the next state budget. The main bill sponsors, Sen. Phil Pavlov of St. Clair Township and Rep. Tom Albert of Lowell, say the measures would help keep a promise for current and future retirees while eventually putting more money into classrooms. Gun rights are up for debate in the state legislature again.